Toyota has announced and that they will be releasing their new version of the Corolla early next year. The latest Corolla design was already put on display at the Johannesburg International Motor Show in October. The manufacturer has gone for a complete redesign, flushing the old looks and adopting trends like the 'smile' grill to bring the Corolla in line with the rest of the Toyota range. 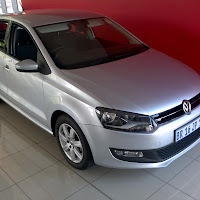 These are images taken from the Johannesburg International Motor Show, as you can see the styling is very appealing and not so conservative as its predecessor. 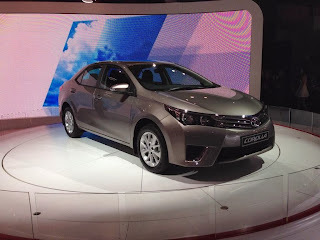 Hopefully the new Corolla will latch onto a younger market as well. Speaking of a younger market, there are rumors that Toyota is going to release a TRD version of the new Corolla that will be running the same boxer engine found in the iconic GT-86. This is sure to start another cult movement like those created by the Twincam, RSi and RXi in the past. The boys on Twincam Forum will be overjoyed about this one. Toyota says that they have redesigned the interior as well, making it more spacious than it already is. Also they have thrown in a lot more gadgets to add to comfort features. Toyota is known to reserve their comfort features for higher spec models, so lets see what they give us in the entry level models next year. 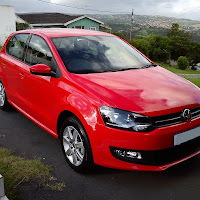 As for engines, we are looking at the same range that the current Auris is fitted with i.e. a 73kw 1.3l and a 97kw 1.6l. These are Optimal Drive configurations so it should be exiting to see what they can do in the bigger Corolla body. Although pricing is expected to be a bit high, Toyota fans will still support their brand, however just as the previous Corolla was priced there where finance deals from Toyota that made the Corollas more affordable. so look out for those. 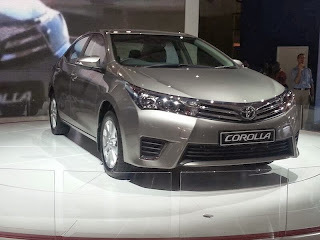 We can also expect that Toyota will give us a 90000km service plan standard across the Corolla range.